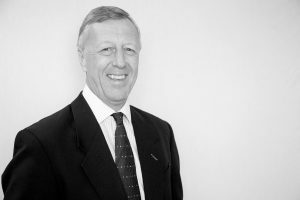 Peter has over 30 years’ experience in ship operations. Following time at sea he came ashore and worked for Denholm Ship Management in Glasgow before moving to other entities including Acomarit (UK) Ltd. and Unicom where his responsibilities included being in charge of up to 4 Ship Operators and 27 dry cargo ships of different types. After 3 years in Cyprus, Peter moved to Dorchester Maritime Ltd as Fleet Manager where he was responsible for the operation of the Crewing and Technical departments and dealing with the P&I claims for the ships managed by the company. On leaving Dorchester Maritime Peter joined Thomas Miller Ltd, the managers of the UK P&I and UK Defence Clubs where he was Account Manager for Members in Sweden, Denmark and Benelux. 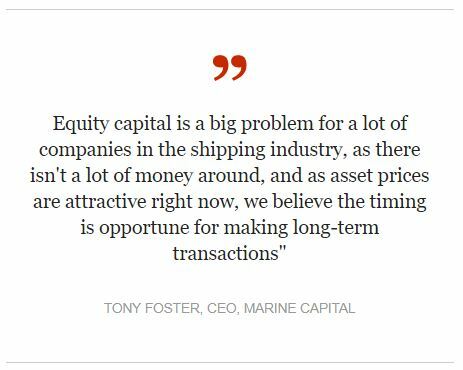 Peter joined Marine Capital in June 2008 as Senior Technical Manager and is responsible for the day to day operations of the ships operated by the company.